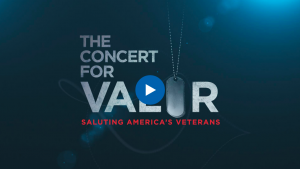 This Veterans Day, Ustream will provide live streaming services for The Concert For Valor – a free concert to honor our veterans. 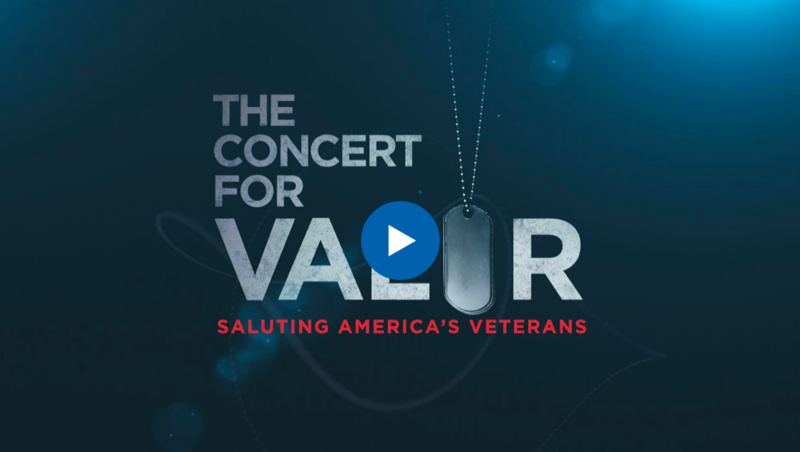 The Concert For Valor is a first-of-its-kind event designed to bring artists, celebrities and millions of Americans together to honor the courage and sacrifice of veterans, active duty service members and their families. This event will provide a national stage for ensuring that veterans and their families know that their fellow Americans’ gratitude is genuine. Millions of people, including veterans, active duty service members, their families and Americans from all walks of live are expected to watch the free concert. 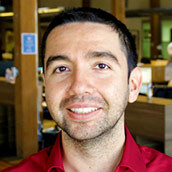 Performing artists include Bruce Springsteen, Carrie Underwood, Dave Grohl, Eminem, Justin Timberlake, Metallica, Zack Brown Band, and Rihanna. Watch the show live on TheConcertForValor.com this Veterans Day, Tuesday November 11, 2014 as we broadcast our gratitude to America’s soldiers live from the National Mall in Washington, D.C..